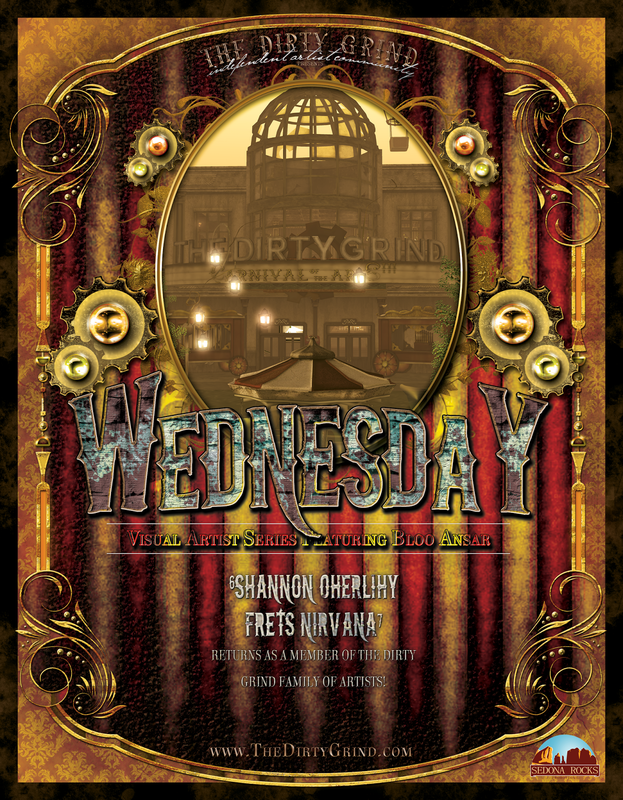 Wednesday August 17th LIVE @ The Dirty Grind! Hello and Happy Hump-Day from all of us here at The Dirty Grind Independent Artist Community! We invite you to join us this Wednesday night for 2 solid hours of musical goodness! *** All tips to Frets will go to the charity “Homes For Our Troops ” . *** While you’re here, make sure to check out the awesome artwork of our Featured Visual Artist Bloo Ansar. 3pm Field Trip! Suzen Juel @ Naked Acoustic! ← Tuesday August 16th Field Trips!